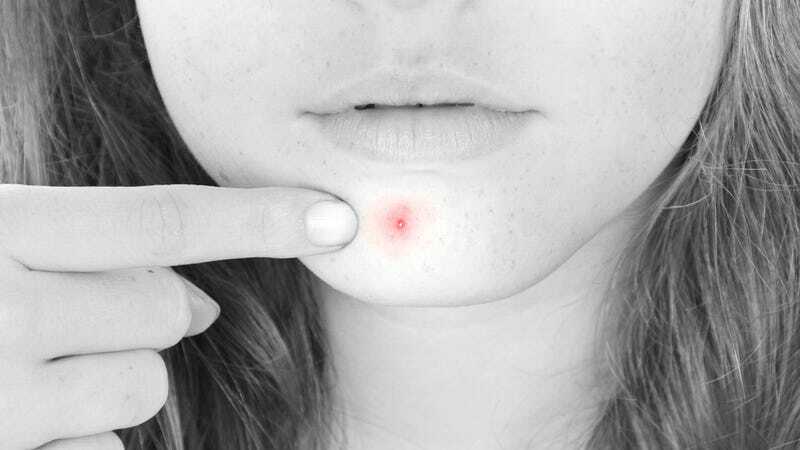 Growing up, you always assume you'll reach an age where you're pimple-free. Never happens. Don't fret! New research suggests that you can hit up your herb garden instead of shelling out bucks at the pharmacy. A little bit of thyme could clear your skin up better than any cream. Researchers from Leeds Metropolitan University in the UK have been testing out herbal treatments on Propionibacterium acnes—the bacteria which infect pores to produce all sorts of spots, from innocent white heads through to puss-filled cysts. In the process, they've found that thyme is more effective than most acne creams and washes. Most commercially available treatments rely on benzoyl peroxide to work as an antibacterial. Turns out, thyme contains the exact same active ingredient in high concentrations. Across the researchers' tests, a tincture made from thyme beat remedies you'd find at your pharmacy, hands down. The researchers are presenting their work this week at the Society for General Microbiology's Spring Conference. "The plant material is steeped in alcohol for days or even weeks to prepare a tincture. This process draws out the active compounds from the plant."